A delicious sweet white wine with loads of fruit including pineapple, glazed apricots and Mango. Full bodied, crisp and refreshing. Full bodied white wine with hints of creamy butter, fresh toast and hazelnuts. This red wine is bold, smooth and delicious. Boasting ripe plum flavors, juicy black berries and a hint of cedar in the background. 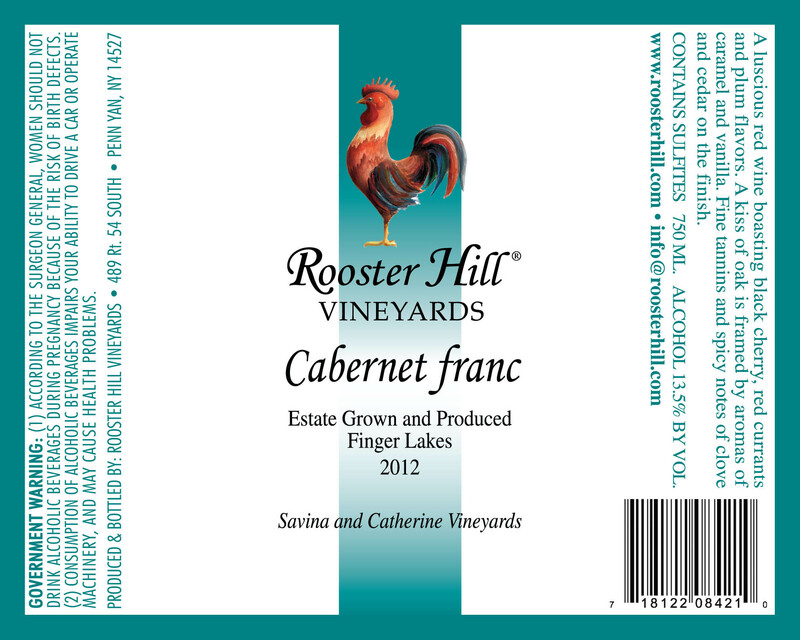 Estate grown and produced harvesting just 2 tons to the acre making this a high quality red wine. Garnet violet color. Earthy aromas of dark roasted coffee and whole nuts and stewed berries with a tart dryish medium body and a pomegranate and dusty earthy finish.